Are you tired of living in your current location? Do you want a change, but are not sure where you should move to? It might be time to consider moving to an area near the beach. Beach living offers all sorts of benefits you might not have considered. Contemplate the following reasons for purchasing property near the beach, and you might be able to convince yourself to make your move to paradise. Beach dwellers tend to have cooler weather than those who do not live near the ocean. Temperatures can often be a few degrees cooler thanks to the proximity to ocean breezes. If the idea of cooling ocean breezes sounds like your idea of paradise, it is probably time to start looking for real estate near the ocean. Real estate prices near the ocean can be significantly higher than prices inland. If you are looking for real estate that will likely prove to be a smart investment, consider purchasing near the water. Those who live near the beach tend to have access to better scenic views than their land-locked friends and family. If you want to ensure your loved ones come to visit you more often, consider purchasing real estate near the beach. When you live near the Florida Gulf, you tend to walk more often. From a stroll on a sandy beach to hours spent picking seashells and taking pictures of sea creatures, beach enthusiasts find plenty of ways to pack more physical activity into their days. These are just a few of many reasons you should consider purchasing real estate near the Florida Gulf. Not only will your property values likely increase, so too will your peace of mind and sense of tranquility. Is this the year you should consider buying beach-front property? If the first deal you want to do is to buy a rental home, then this is a correct statement. However, if you know how or want to know how to shop for discount deals on homes, you could be wholesaling to rental investors in days or weeks. The money necessary to get a deal from the purchase to the sale to your buyer is usually just a small earnest money deposit. There are also lease-to-own strategies that allow the investor to lease a home and place a tenant in it with little or no money out of pocket but these are not widely available to most renters. If you have enough for a down payment, you can use the leverage of a mortgage to buy a rental home and start depositing positive cash flow every month right away. As a simple example, if you invest $30,000 into a $150,000 home as a down payment, if you can rent it out and clear $300/month after expenses, this equates to whopping 12% ROI. Where does an investor get this kind of return from a brokerage account? It is true that jumping into “fix & flip” investing as you see on the TV shows can be very risky if you do not learn a lot about your market area and how to price repairs and renovation. Those TV shows often do not mention costs that are involved since this does not make for an exciting show. However, if you stick to wholesaling and do it right, you can sell to other investors, holding the property for very short periods, and make a nice profit along the way. The risk is highest if you do not develop your list of investor buyers first. Having these relationships and knowing what they want takes much of the risk out of this strategy. First, you can farm out your management duties, though it will cut into your profits. When you can put a few hundred dollars every month into the bank after expenses, posting a double-digit return on your investment, it is worth a little hassle. Simply, yes you can. You will probably have to transfer to a self-directed IRA or 401k, but they are designed to give the investor a lot more options for their investing. There are a lot of rules, but a self-directed account custodian experienced with real estate can handle it. Fees are higher, but the returns on real estate easily make up for that. Many investors do not realize the advantages the IRS provides for real estate investors that are not available to other asset classes. • Depreciation of the structure cuts tax exposure. • All expenses, taxes and insurance costs are deductible against rental income. • With the 1031 Tax Deferred Exchange, properties can be sold, and the profits rolled into other properties while avoiding capital gains. Everything considered, once you get past these myths and over-stated concerns, real estate investment is perhaps the very best way to build wealth for your retirement. 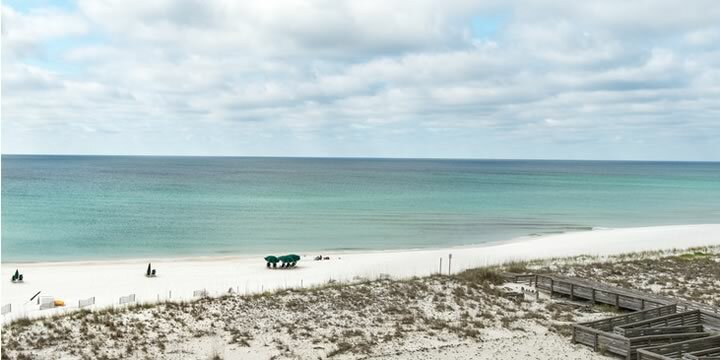 Windemere Perdido Key Condominium unit 606 on Perdido Key has a breathtaking seascape on the Gulf of Mexico makes this well-appointed Florida beach paradise a "must have." For people who value their retreat from the modern world, this condo is everything. Fully updated in 2016-2017, this two bedroom, two bath unit has all the modern conveniences in a tranquil setting with stunning views. Gulf front master ensuite provides serene views of the sun shimmering on emerald waves. A coveted covered parking spot comes with this unit at a fantastic price. Building updates make a difference in luxury, aesthetics, and stability at Windemere on the Key. Windemere Gulf front community offers exclusive use of the state of the art exercise room, meeting room, elevated L-shaped pool, hot tub, beach walkway and an elegant, welcoming lobby for guests. 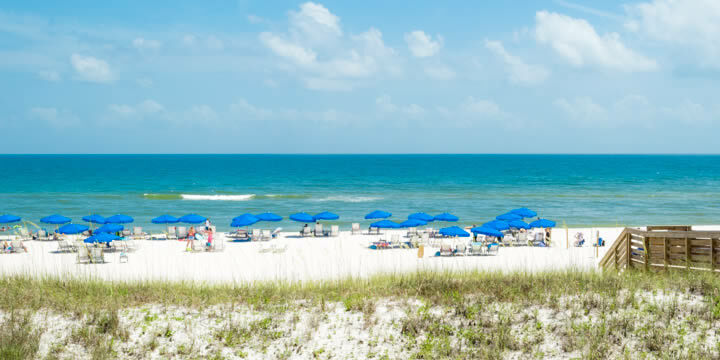 Perdido Key boasts pristine beaches and innate beauty on the Gulf of Mexico. 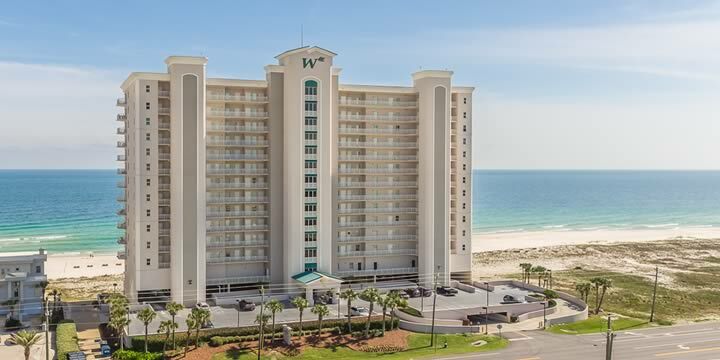 Play, live, vacation, and more at the Windemere in Perdido Key, FL. This unit sold; to learn more about this sale call Emerald Coast Realty, 850-437-5618. Enjoy Sweeping Gulf views from your balcony in Pensacola Beach at Regency Towers Condominium. 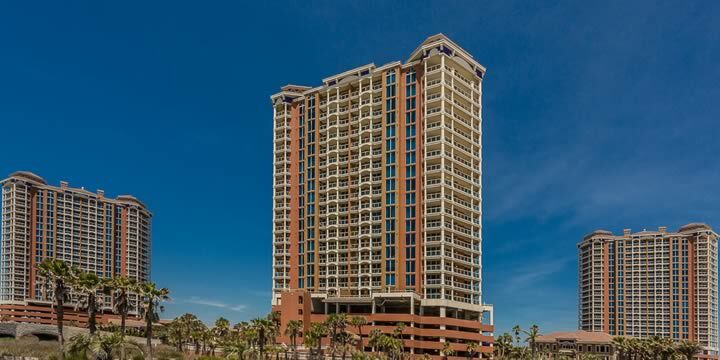 Everything about this building says fantastic opportunity from the panoramic vistas to the amenities; this is the best offer on Pensacola Beach. 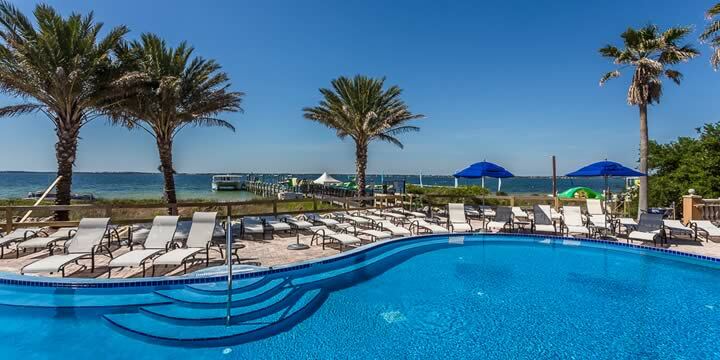 This waterfront condominium has one bedroom, one bathroom, and features dazzling sunsets over the Gulf of Mexico and Santa Rosa Sound for an unbeatable price. The living space continues outside for fun in the sun on the 184-square-foot balcony. Tile floors set off this fully furnished and well-appointed condo that also has a washer and dryer. Activities include Pool fun, tennis game, work out in the gym, or play in the Gulf - Regency West 606 has everything you need. Concrete construction, impact resistant doors, and windows afford a sturdy exterior. No convenience is overlooked; amenities incorporate a gulf front pool, two tennis courts, a recreational with a workout room and a cozy community room. This complex offers in-house management, maintenance and Home Owners Association dues include Internet, cable, water, garbage and exterior insurance. 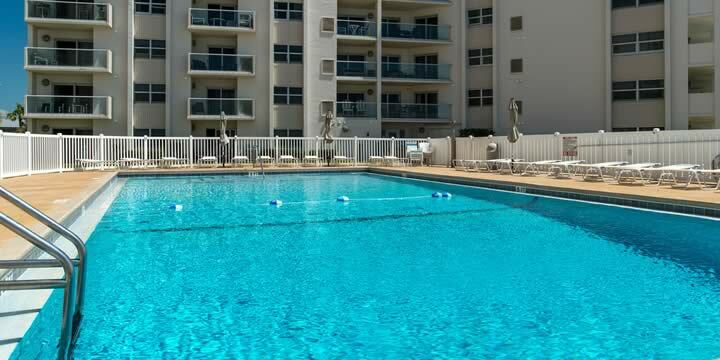 Regency Towers is in a great location directly on Pensacola Beach; once you get here, you will never want to leave. Contact Emerald Coast Realty to learn more about Regency Towers, 606 West that is now under contract. Having a well-staged property is essential no matter what time of year it is, but getting your home ready for showings during the spring season is vital if you want to stay on top of the competition. The demand for new homes is usually expected to rise in the spring, and last year's sales were the highest they have ever been. In April 2017 CNBC reported that the demand from buyers was creating the "strongest seller's market ever". Here are a few ways to catch potential buyers' interest and make sure your home is in perfect shape this spring season. Be sure to search for cracks in your foundation that may have formed over the winter season. Although it may be tedious to repair, it can save you from long-term damage and is more cost-effective in the long run. Also, look out for imperfections in the paint on your walls and cabinets and touch it up when necessary for a cleaner, more presentable aesthetic. Whether they are in your bathroom or kitchen, replacing worn-out floor rugs with bright or light pastel colors can instantly rejuvenate a room in your home. To complete the look, choose light-colored bedding and blankets as well. Everyone knows that springtime cleaning is a must. Clean windows and glass tables with a streak-free solution for sparkling results. Try to get rid of the clutter from areas that you might've forgotten about in the winter that might make your home look unmaintained, like overcrowded bookshelves or outdoor sheds. Outdoor staging is especially crucial in the springtime. 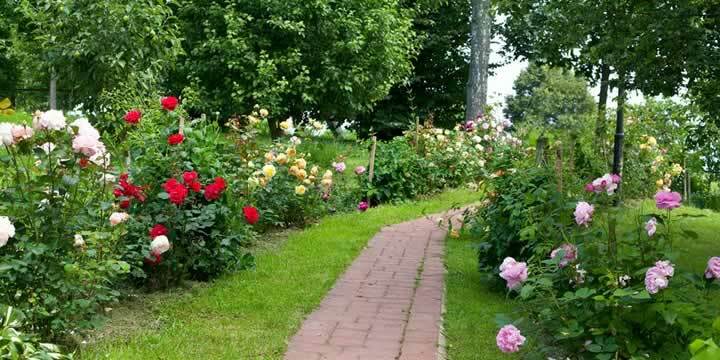 Maintain a trimmed and watered lawn and healthy flowerbeds to impress a buyer before they even walk inside. Taking the time to plant flowers that are popular in the springtime, like lilacs, peonies, and sweet peas, will make for a gorgeous garden. Staging a house that draws in endless buyers is not as difficult as you think. Keep your home in tip-top shape and ready to show at any time with these simple pointers, and do not forget to stay up-to-date with the latest trends for optimal marketing power. 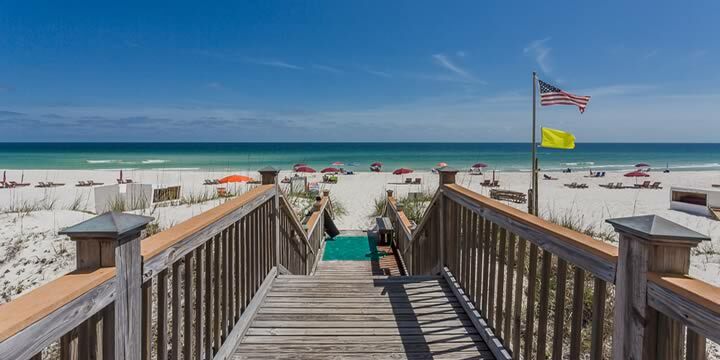 The impressive dual panoramic views of Pensacola Beach, The Gulf of Mexico and Santa Rosa Sound are the best on the beach and unique to this impeccable Portofino Resort unit with Gulf front majestic sunset views. This condominium has two bedrooms with two full baths and an extra powder room, which is fantastic for visiting guests. Both bedrooms have access to a grand balcony with exquisite views. Recent upgrades in this unit include coastal furnishings, Golden River Granite from India, and all hi-end stainless kitchen appliances. The convenience of owning this unit extends to the parking. There are two covered parking places with more onsite overflow parking available. This condo offers all the remarkable benefits of the Portofino Resort including the cutting-edge amenities at the Spa Portofino, Portofino Adventures, a professional state of the art training facility, grand indoor and outdoor pools, and six separate dining experiences. Portofino also offers "Chef-to-You," a gourmet service where culinary professionals prepare a meal in the privacy of your residence. To learn more about this fabulous resort condominium call Emerald Coast Realty, 850-437-5618. Portofino 902 Tower One is under contract. More people today are ready to buy on Florida's NW Gulf Coast than ever before; real estate inventory is down, prices are up, it's a seller's market. So, what does this mean for you? What this means is that more people are competing for fewer properties thus giving the seller the upper hand in pricing and negotiating terms. It is very common to have multiple buyers competing for a condominium or house that is for sale. Typically, these multiple buyers will be asked to present their highest and best offer, at times selling above the asking price. While in many parts of the country this has been the case for at least three years, we are experiencing this in our market now. In these situations, cash buyers have a better chance of having their offer accepted than those buyers needing to finance, all things being equal. When Kim Gibbons, Broker, and Owner of Emerald Coast Realty was asked how this real estate market compares to previous years, she said: "this is the strongest seller's market I have seen since 2004." The last real estate boom started a few years before 2004 and peaked shortly afterward. "Prices are up 12.5% year-over-year in February, and there is no weakness in the market." If you are planning to purchase a house or condominium, be prepared to move quickly and make an offer when you find the one you want. Properties that are priced well sell very quickly. NW Florida beaches properties are seeing continued appreciation strong demand and reduced property inventory. 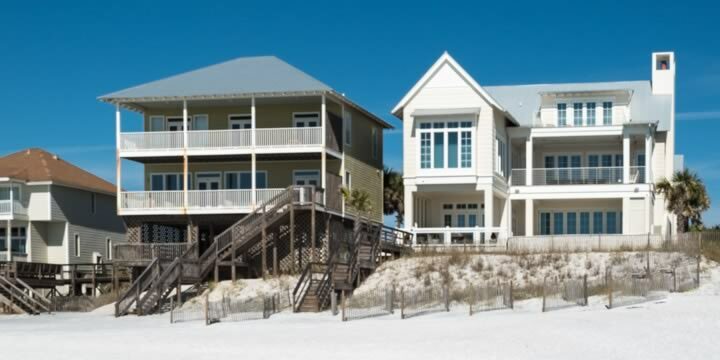 Beach communities all along the NW Florida Gulf Coast from Perdido Key, the westernmost beach community in the Pensacola, to the beaches of Hwy 30A in Walton County to the east of Destin. 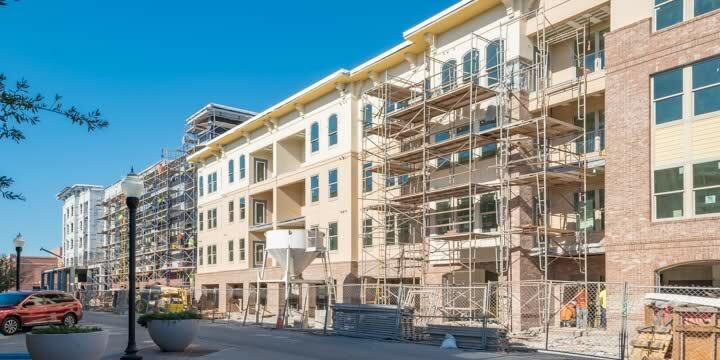 Some of the hottest areas are close to downtown Pensacola and Navy Federal's expanding complex on the North West side of Pensacola. The revitalization of downtown has spread to adjoining neighborhoods and beyond. NW of Pensacola, extensive building activity around Navy Federal has expanded well past the Nature Trail subdivision and is moving southward toward the Escambia County's Equestrian Center. Welcome to Sans Souci, the hidden jewel of Pensacola Beach, where spectacular views of the Gulf of Mexico meet the perfect destination for fun and relaxation. 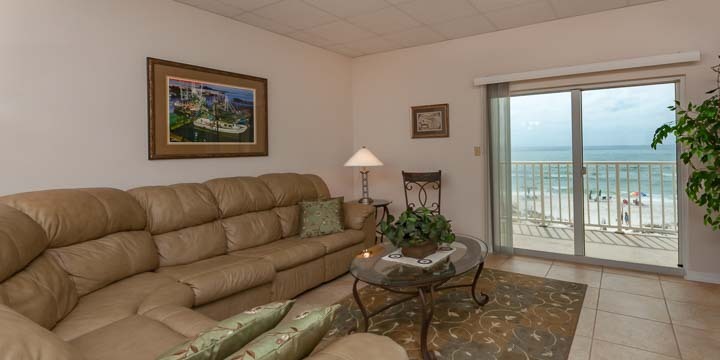 This beautiful condominium sits directly on the Gulf, facing the world famous Florida beach. This second-floor unit is fully-furnished with lovely décor and is turnkey ready. The well-appointed kitchen has beautiful white cabinetry with stylish fixtures, a large breakfast bar, recess lighting, plant ledges, cute built in shelves and flows directly into the dining and living areas. The glass top dining table, buffet table, and coffee table blend the décor's earthy tones with comfort and light from the large sliding glass doors that enter onto the balcony. 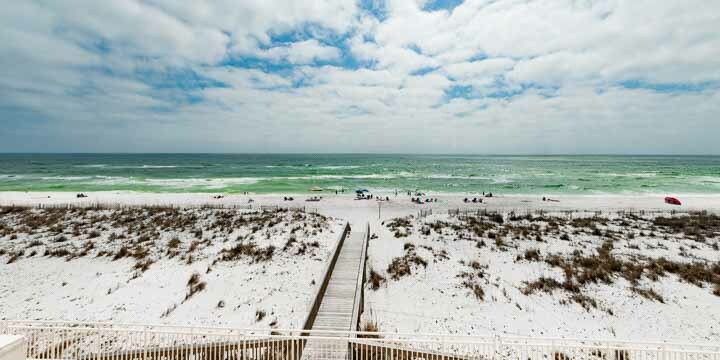 From here you will fall in love with the panoramic views of Pensacola Beach. The master suite and guest suite are large and roomy with king sized beds, carpeted flooring, ceiling fans and large closets. Both bathrooms have been recently updated as well. Unit 208 has a dedicated storage unit and designated covered parking space; both located in the parking garage beneath the main condominium structure. Sans Souci Condominium boasts many amenities such as a gated entry, large pool, hot tub, exercise room and private walkover directly onto the beach. The complex was completely remodeled in 2005 with new landscaping, new pool, and new windows. Just minutes away are fabulous restaurants, such as Peg Leg Pete's, Crab's and Flounders, just to name a few. You can enjoy the great diversity of marine life at the Pensacola Beach Gulf Pier after eating at Casino Beach Bar and Grill. Visualize waking up to the sounds of the ocean and watching the dolphins play just beyond your balcony. What an excellent opportunity to purchase your very own home, vacation home or beach investment property located directly on the Gulf of Mexico. With all of the exciting and fun things to do on the Florida Emerald Coast within reach, imagine calling this paradise home. Contact kim Gibbons, broker at Emerald Coast Realty at 850-437-5618 for further details and to arrange a showing. There are many words that people use to describe Pensacola Florida, but the one that stands out is Progress. Everywhere you look you see the progression that Downtown Pensacola is experiencing. The new YMCA complex at Tarragona and E Intendencia Streets is completed and thriving with more new members joining weekly. On the next block, Quint Studer's new multi-use development will be completed soon and offer over 250 new rental units. The Perfect Plain Brewery has opened its doors adding another popular microbrewery to the thriving downtown scene. Older Pensacola neighborhoods like North Hill, East Hill, Maxent Tract, East Pensacola Heights, and waterfront subdivisions on and near Bayou Chico that are close to downtown and more affordable are benefiting from the expansion. Buyers are snatching up homes in these older established neighborhoods and are being renovated to reflect today's lifestyle. Custom builders are responding to buyer demand and are actively looking for lots and tear-downs to build new homes in communities adjacent to the downtown corridor. Both D.R. Horton and Adams Homes are building new developments in support of this growth. The revitalization has developers and residents flocking to participate in the real estate opportunities that Pensacola offers. The city is besieged with opportunity for growth, and it seems like there is no end in sight. There are hundreds of condominiums, houses, and townhomes in various stages of development. The residential expansion is not the only thing happening here. Businesses, restaurants, technology companies, firms, boutiques, and even a basketball team are heading our way. Pensacola offers quality living in a picturesque waterfront community that is willing to grow without compromising its authenticity. Pensacola is a city that embraces its future without losing sight of its rich past. Call Justin Nicholas at Emerald Coast Realty to learn more about what Downtown Pensacola has to offer, 850-437-5618. I love Christmas! I love the decorations, lights, shopping, the holiday food, and the parties. Most of all, I love Santa. If you feel the same way, then your opportunity to have a picture with Santa Claus in downtown Pensacola is here. Santa will be at the Escambia County Government Building, 223 S. Palafox Friday through Sunday until the 25th. Admission is free, and Santa's elves will be serving hot chocolate and assisting the photo process. Call 850-583-1365 for details. One of the fun events you only see by living close to the water is the Lighted Boat Parade on Pensacola Beach. The parade starts at 6:30 p.m. December 2nd from the Sabine Marina and will make its way around to the Pensacola Beach Boardwalk. After the parade, Santa will greet children and other fans at the Quietwater Shell. Stick around for the firework display that begins at 8:00. Shaggy's will be hosting a pre-parade party for kids and their families from 4:00 to 6:00. The Pensacola Christmas Parade in Downtown Pensacola will be beginning at 5:30 on December 9th. This annual event has grown tremendously over the years and now draws over 50,000 people to downtown streets. This year's parade features more floats, bands, and fun than ever. Come early; parking is more difficult to find in the dark. We love to go out afterward for a late dinner, but I would suggest making reservations to avoid a long wait. 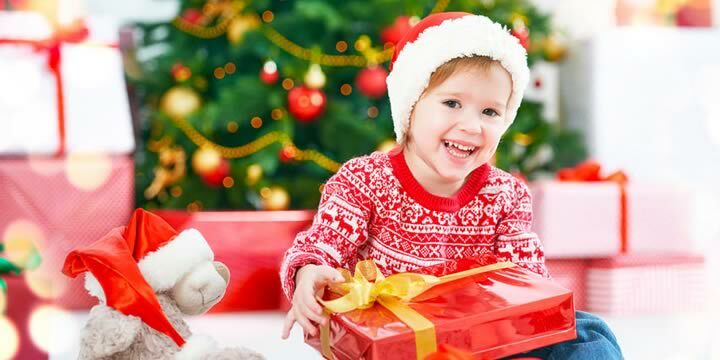 December brings a lot of fun activities to the area between Christmas and New Year's Eve. Sometimes there are too many events to choose. The final Gallery Night for 2017 on December 15th is an easy choice. The mild fall weather this year makes a fun time even better Gallery Night closes traffic between Garden and Main Streets so you can meander thru the art, artists, food, and friendship. A good time for all.